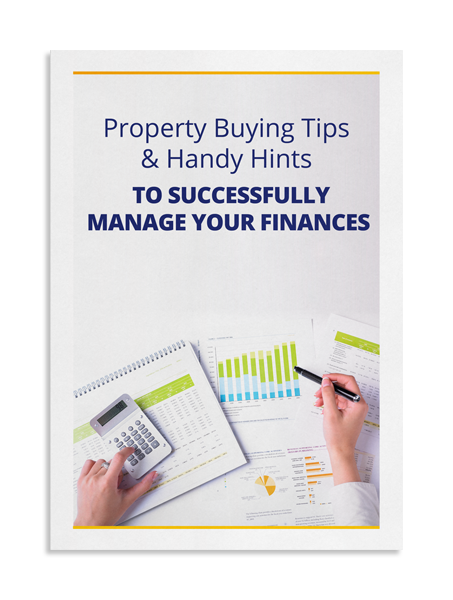 Get 'Property Buying Tips And Handy Hints To Successfully Manage Your Finances' by clicking the button below and start getting control of your financial future today. Use our handy finance guide to both help you identify properties to purchase and assist with your finance application! Andrew Mirams is the Managing Director of Intuitive Finance and is a highly qualified mortgage advisor who holds dual diplomas in Financial Planning (Financial Services) and Banking and Finance (Mortgage Broking). 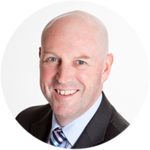 Andrew’s expertise covers all aspects of lending for a diverse range of applications – from first home buyers loans or property upgrader loans, property investor loans, expatriates and loans for self employed. With over 27 years of experience, Andrew has been acknowledged by the mortgage industry as one of its best performers with multiple awards including regularly featuring in both the top 100 mortgage brokers list and Top 50 Elite business writers. Includes detail covering the crictical steps in purchasing property, a handy checklist to help you compare properties, a to-do list to help make the moving process easier and a budget planner (to assist you in identifying your income and expenses and enable you to establish a plan to manage your finances) as well as a document checklist for when the time comes to make your finance application.